To do this we need to know your views on your home and community so that we can continue to make improvements. In March 2017 we conducted the STAR (Survey of Tenants and Residents) receiving 2,652 responses from a variety of households. The survey asked you how satisfied you are with our services as well as which ones are the most important to you. As a result each theme is being looked at individually, with ‘information and communication’ being the first area of focus. 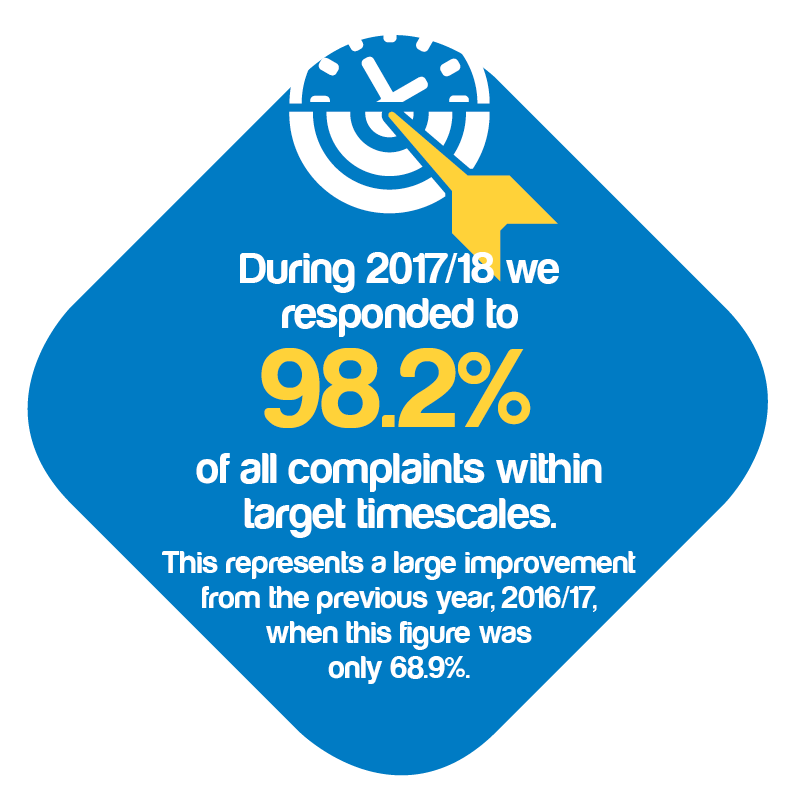 A series of four customer focus groups were set up, three of which were group sessions and one was held online, enabling us to engage with a total of twenty customers. The aim of these sessions was to help us understand how we could improve and enhance our communication offer to customers, and how poor communication affects the customer journey overall. Through these sessions seven themes were identified as key areas of focus and an action plan was created. This is now being implemented and will be monitored and tracked in order to improve customer satisfaction in this area. Furthermore we established the Digital Inclusion Working Party and project – directly from consulting with customers about services. A key element of our STAR survey is to ask you to rate both satisfaction and importance so we can see which standards are likely to impact on you the most.